Kuat is a funny name for a bike rack…sounds like an exotic fruit…but it is a pretty serious rack regardless of that and we just recently unpacked and installed a Kuat NV Core two bike platform type rack onto the back of a Mazda 3 and the product can easily transform into a RV bike rack (depending on the size of the RV). 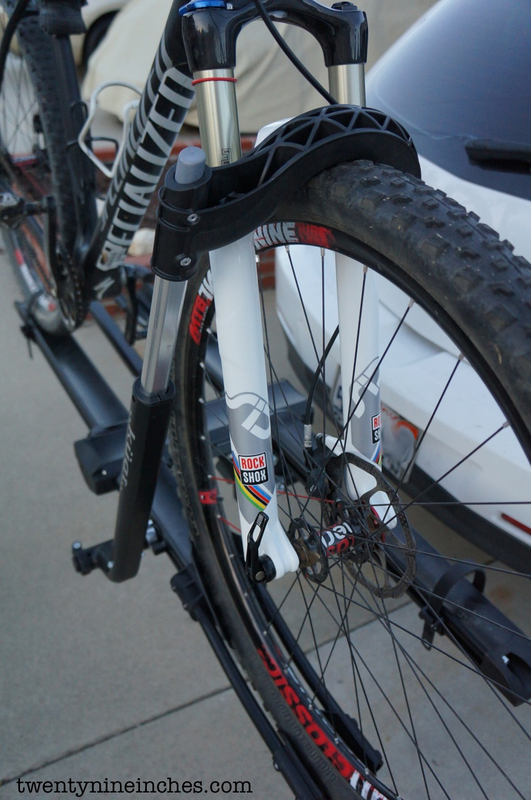 We have a multi state road trip coming up and it will be pressed into action soon enough, hauling two 29″er singlespeeds to a Utah endurance event. 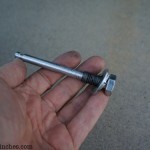 Assembly is very straightforward consisting of installing four long and substantial bolts and that is about it. 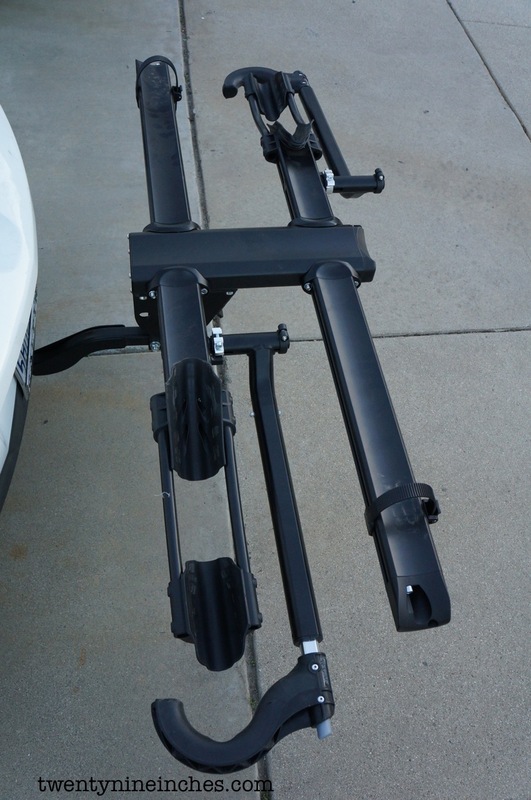 All the tools you need to assemble the rack are included as well as a wrench to tighten the hitch bolt/pin. Nice touch. 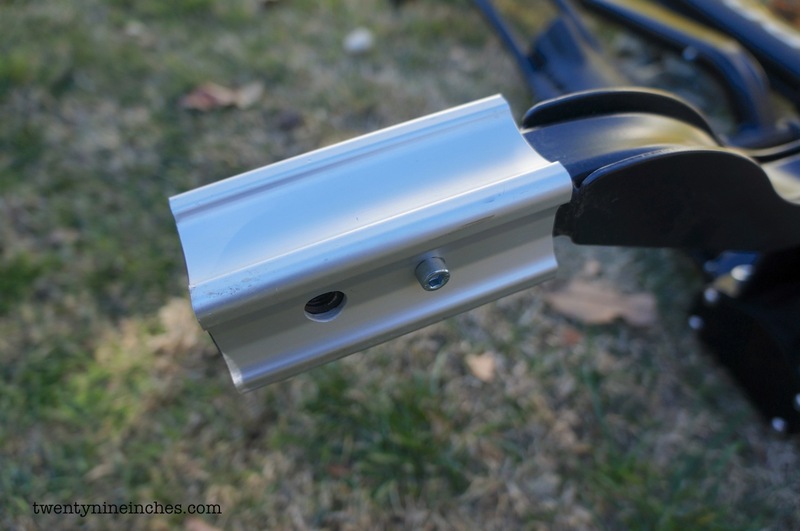 However, there was no practical way to tighten the hitch bolt with a wrench at the receiver…no room to swing a wrench…and I had to use a socket and ratchet to get that part done. The picture in the instructions is very easy to understand. 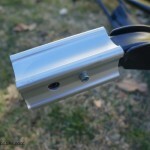 The rack came with an adapter for the 2″ or 1.25″ receiver size. I will be using it with the smaller size so I removed the adapter. 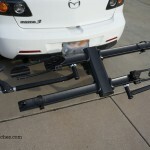 I weighed the assembled rack at 40lbs so that is right in with the stated weight. I will be adding a locking hitch pin but for now I used the included bolt/pin that threads in and keeps the rack from wiggling in the receiver. 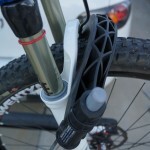 Once installed on the car, the NV Core felt pretty solid with not much lateral motion. This thing is a solid beast. 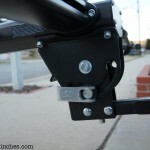 There is a quick release lever that allows the rack to fold up when not in use and tilt down to allow for car hatch opening when bikes are on the rack. 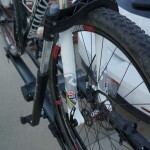 The bikes are held in place by the ratcheting crook that presses against the front wheel at the fork legs and by a ratchet strap at the rear wheel. 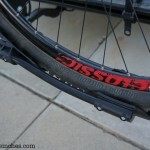 The front wheel trays are generously sized and the rear is a flat surface so a big tire will fit fine. 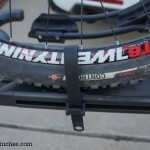 The wheel trays are 3.25″ wide at the top, maybe not enough for a Fat Bike tire, but it would be interesting to try it. 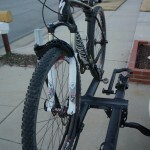 It is a matter of a few seconds to get a bike onto the rack and set in place. Really simple. WIth two bikes in place there was an acceptable amount of play in things and on the road it was fine. 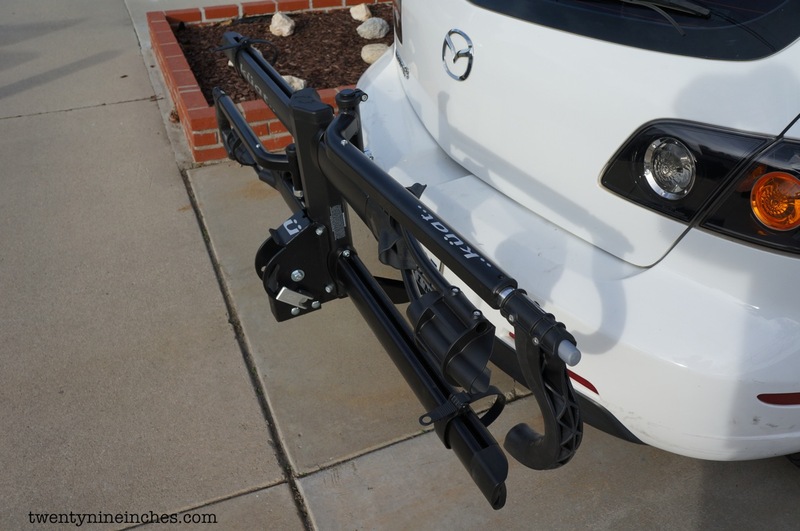 The rack is wider than the Mazda 3 by just a little bit too. In fact it is a pretty big bit of steel back there and it is a good thing that it folds up and gets out of the way when bikes are not on it. We will be using this through the Winter/Spring so stay tuned. Here you can see the adapter for the 2″ receiver that I removed and the bolt/pin that holds the rack in place into the receiver (keeper clip not shown). 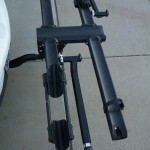 Also you can see the QR handle that releases the rack and allows it to fold up and tilt forward as pictured below. 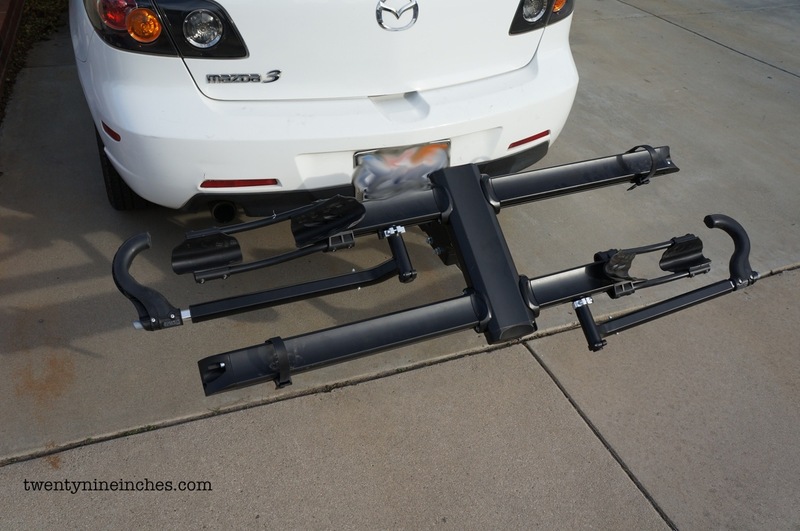 The mounting is easy and clean…Trays and crook for the front wheel and straps and platform for the rear wheel. 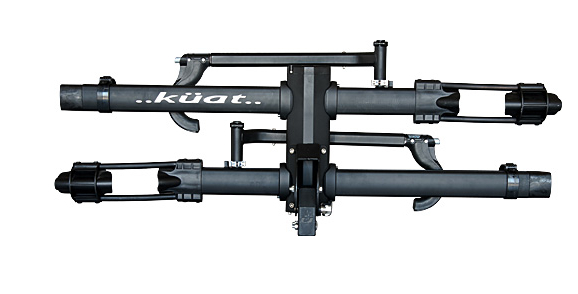 Note: Kuat sent the NV Core for test and review at no charge to Twenty Nine Inches. We are not being bribed, nor paid to do this review. 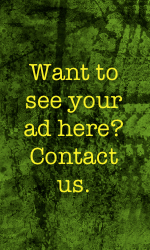 We will strive to give our honest thoughts and opinions throughout. Looks like it is closed against the fork? 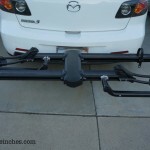 It’s been a great rack, solid, and gets the job done. Plus it is purdy . . . As far as racks go 🙂 But beware of the cable locking system (which is extra $$) . . . .it is too short and poorly designed. 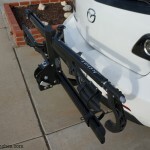 Where are these made and would you recommend over the Thule version? @Schril…I do not know where they are manufactured if that is what you mean. Corporate seems to be in the States. 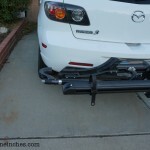 I have not had any experience with the Thule system…sorry.